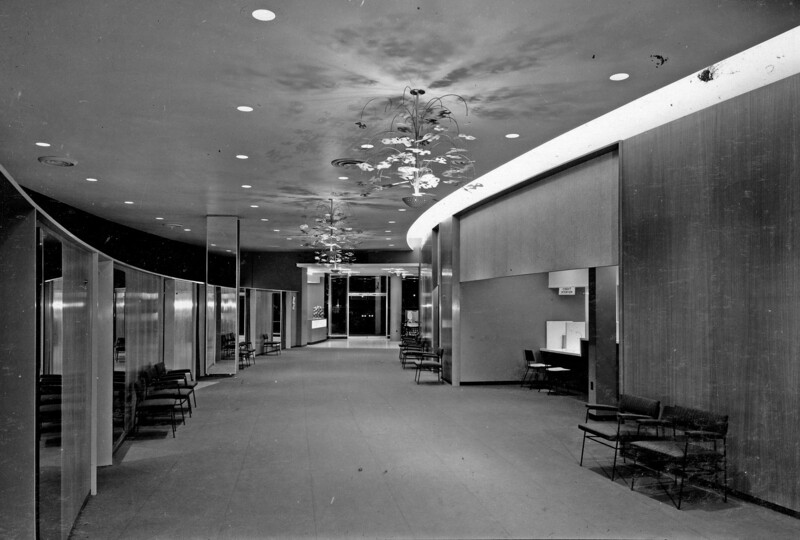 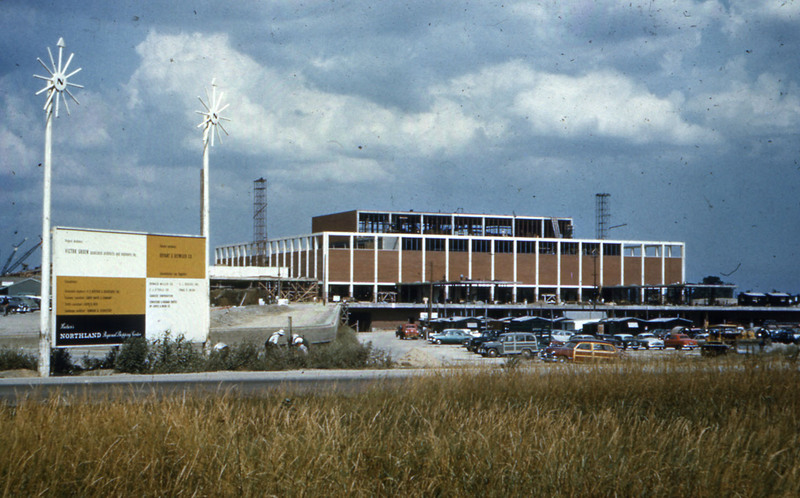 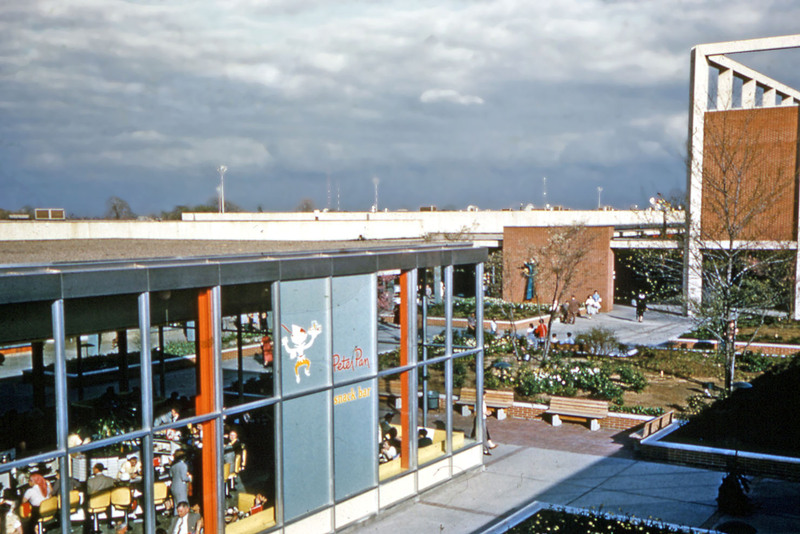 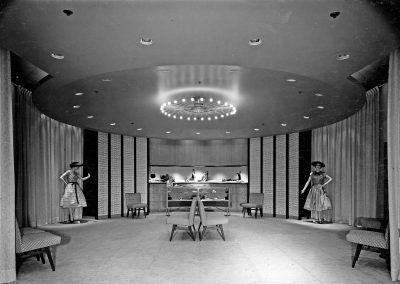 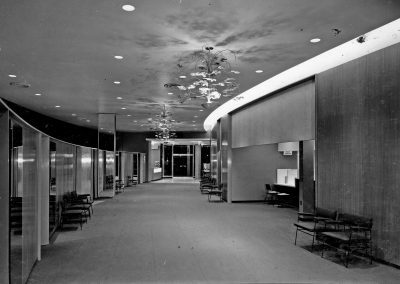 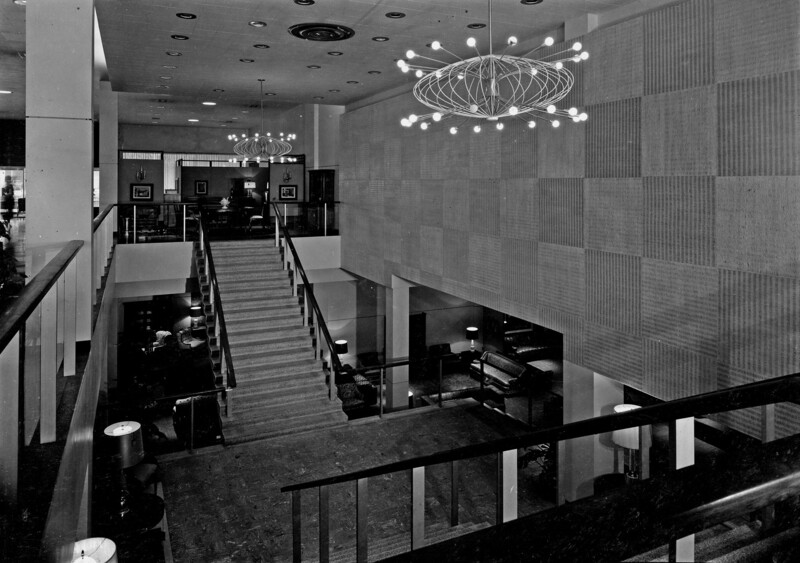 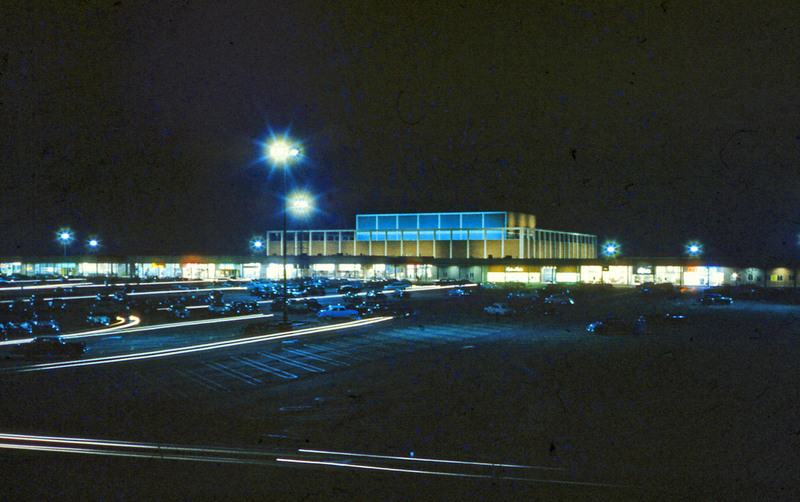 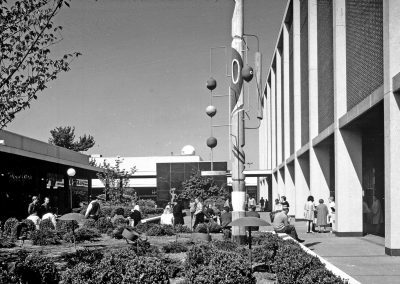 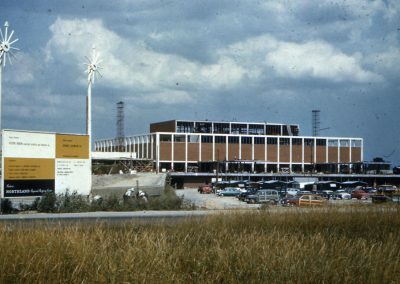 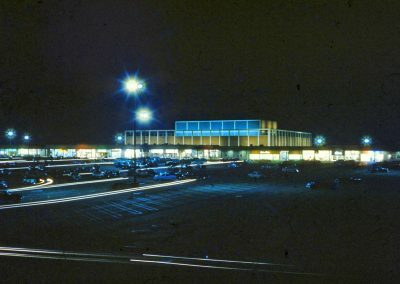 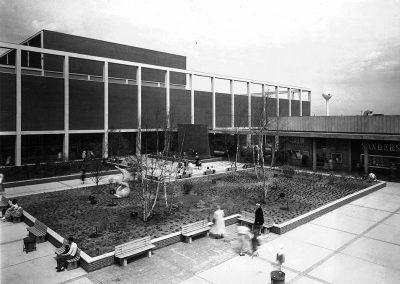 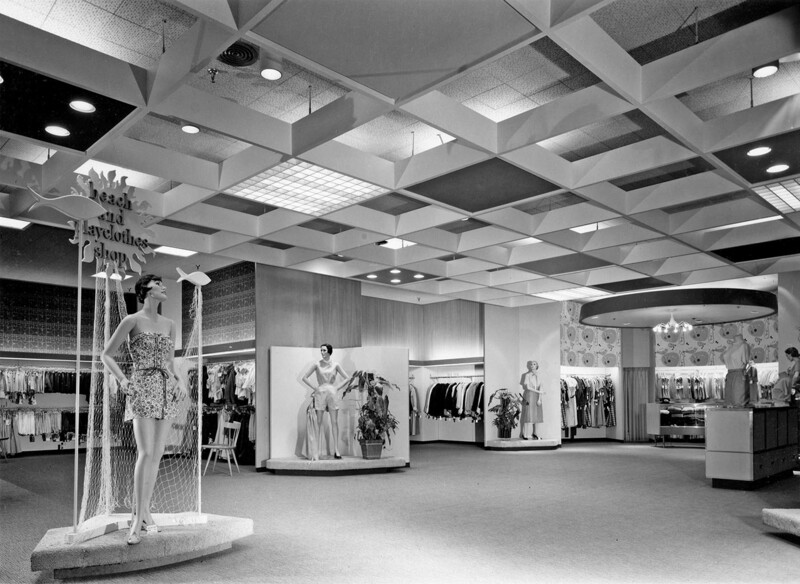 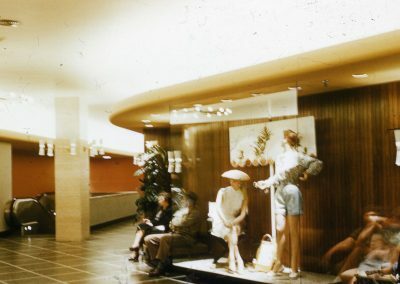 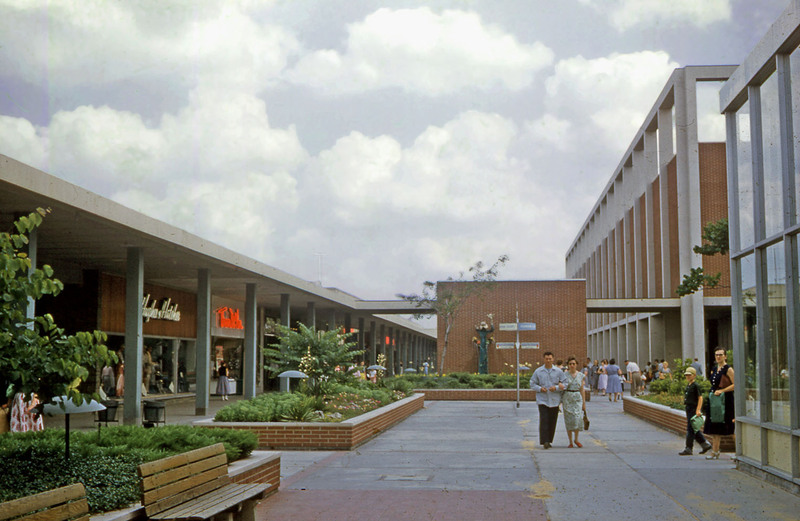 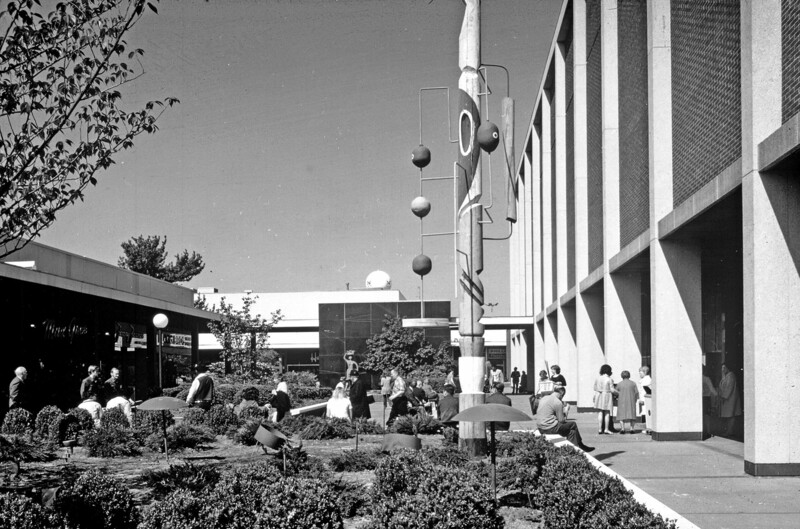 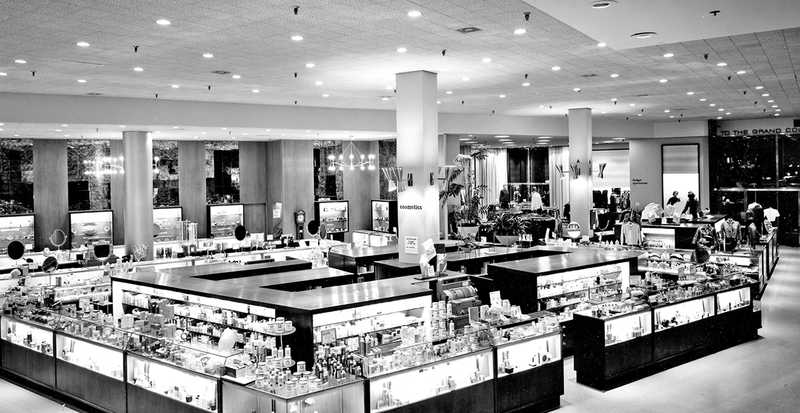 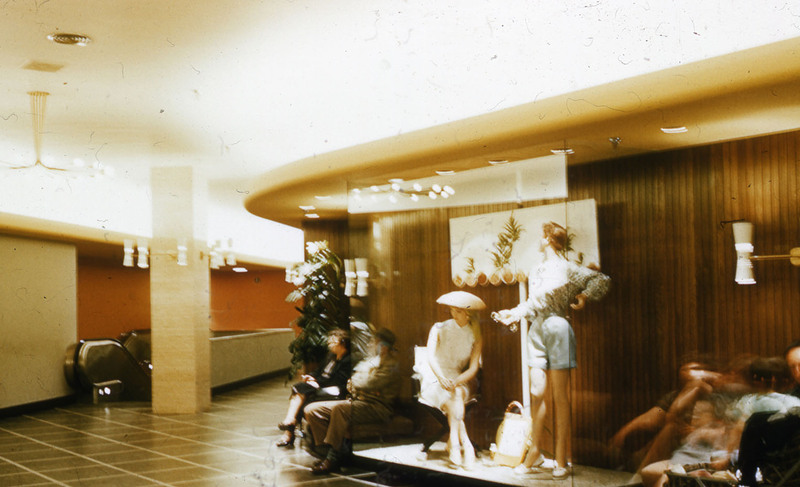 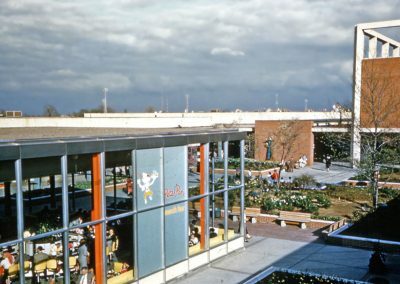 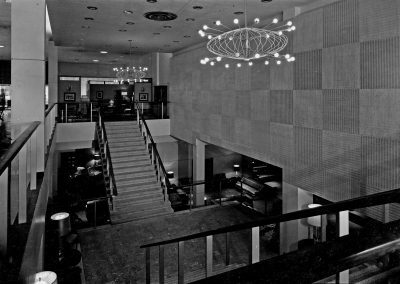 Northland Center was the largest completely integrated retail shopping district in the world in 1954. 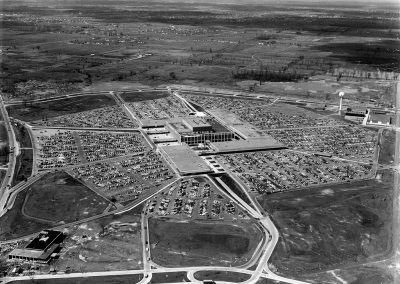 Located on a 161-acre site in Southfield Township, Michigan, the project was phase one of the movement towards the decentralization of Detroit. 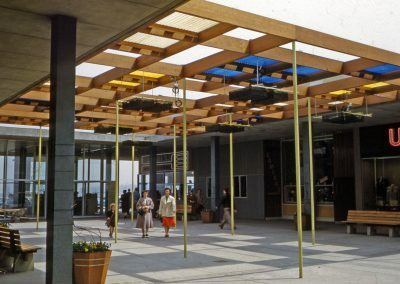 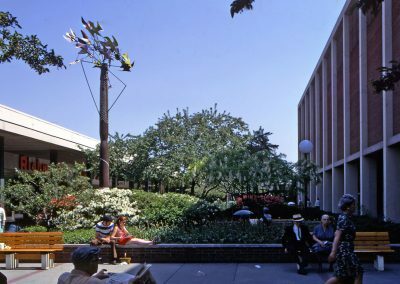 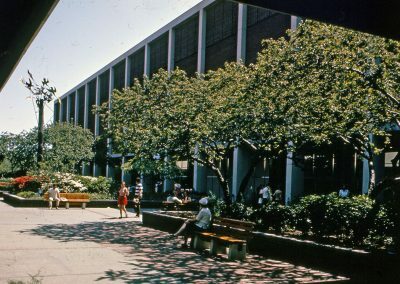 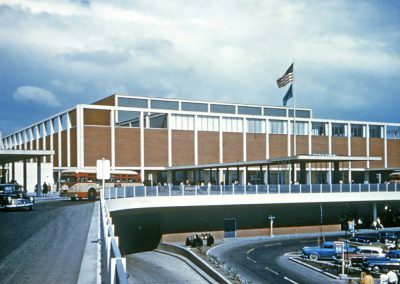 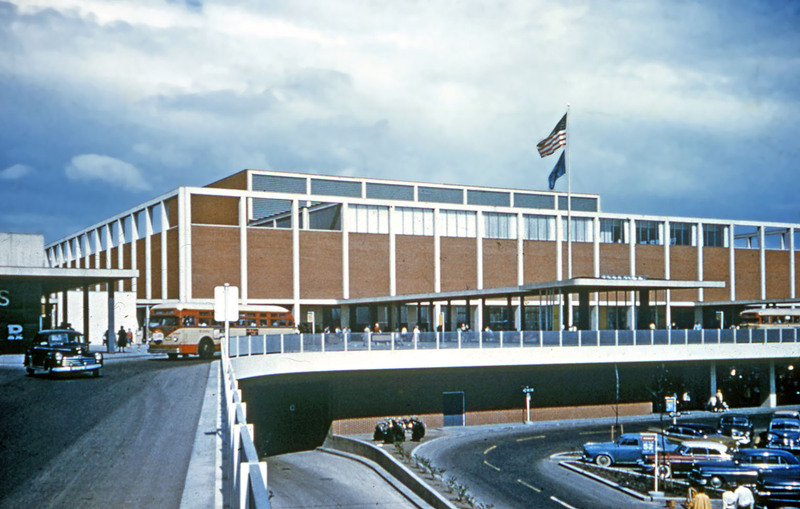 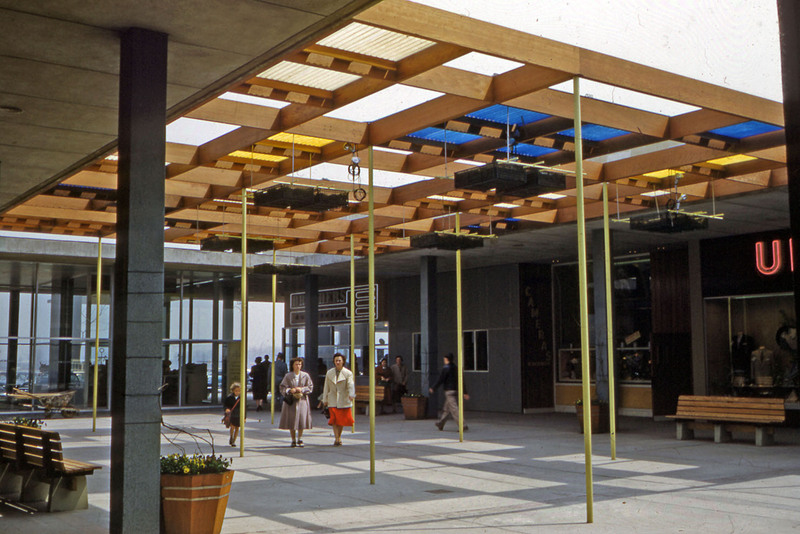 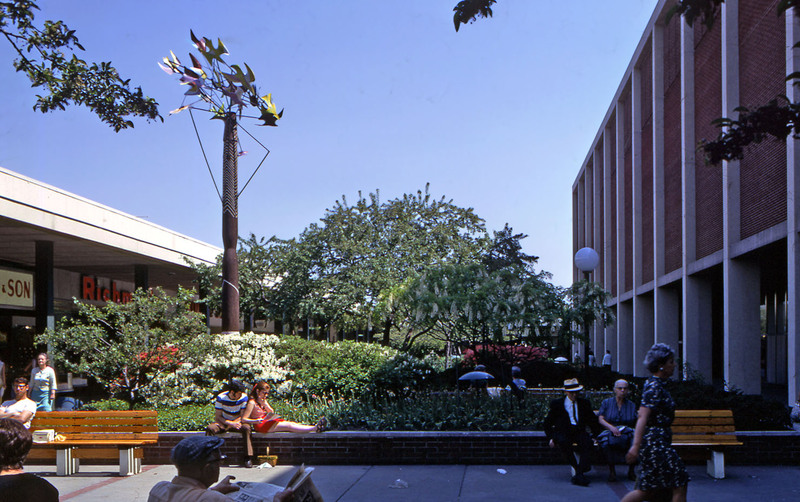 Designed by Victor Gruen Associates, emphasis was placed on the long range development of the shopping center and the creation of a desirable public urban space. 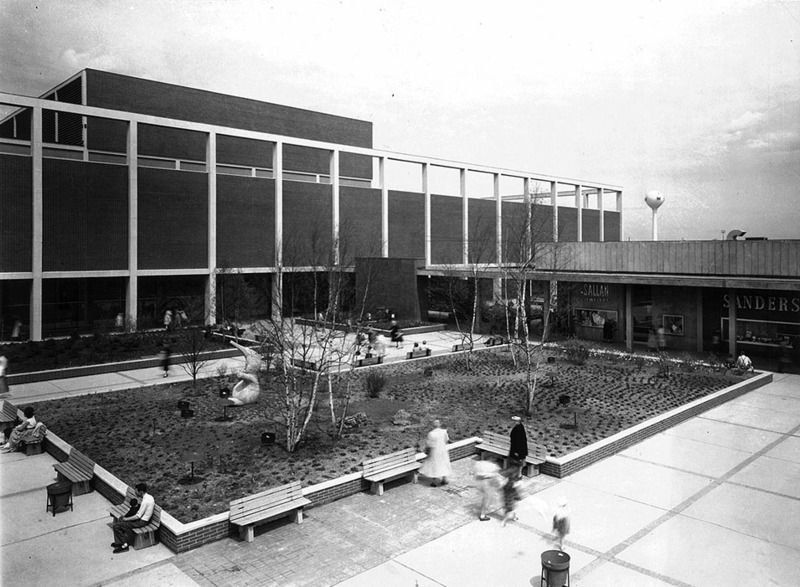 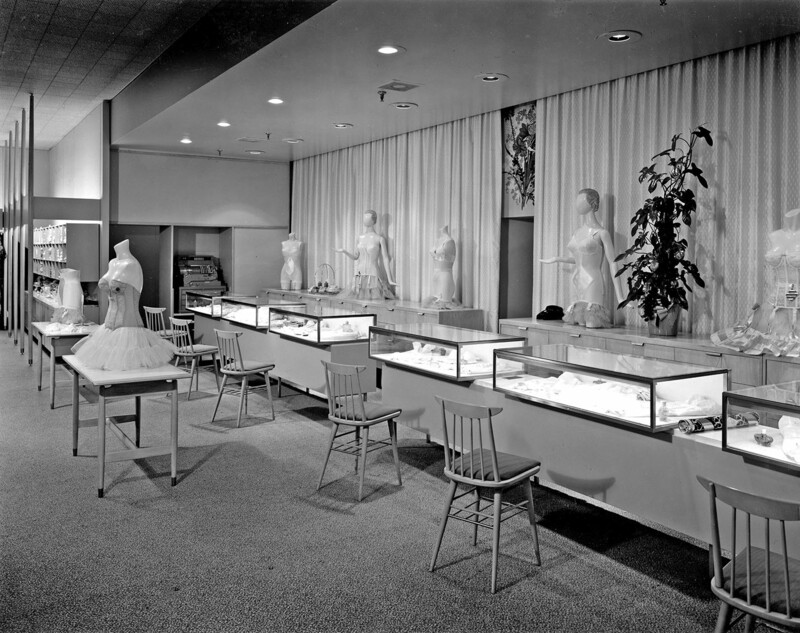 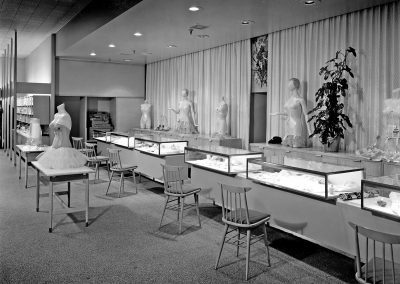 Studies integrated the 480,000-SF branch store as part of the entire 450 acres. 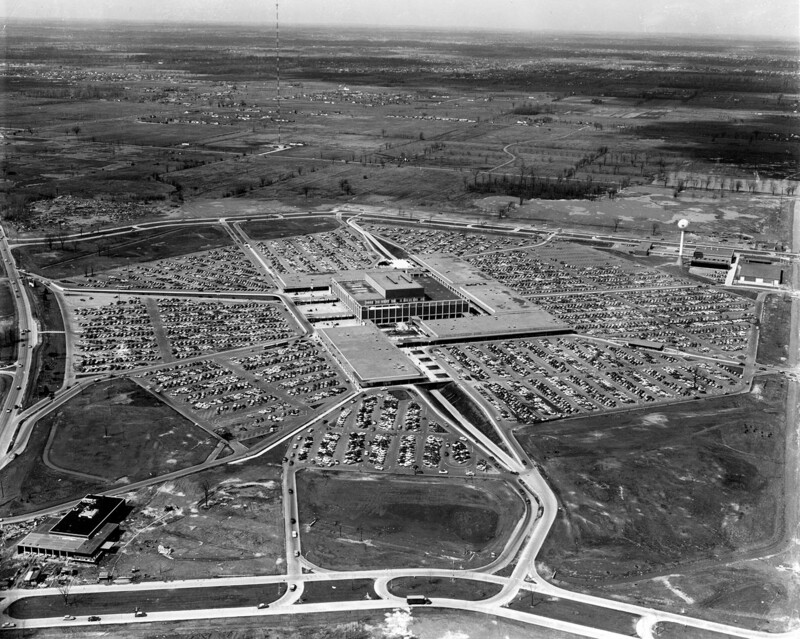 The preparation of an overall land-use plan for the greater Northland area required all means be taken to assure control of future expansion and the healthy planned development of the surrounding 500,000 SF of retail, and related traffic facilities. 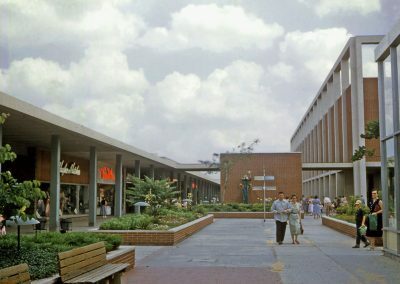 With extensive economic, land-use, merchandising, traffic and parking studies as a guide, the detailed size and character of the shopping center was established. 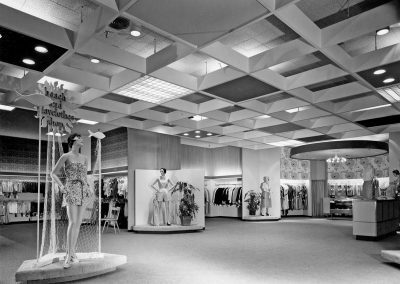 Also part of the plan were the less tangible, but important ideas of customer comfort and service.